If you are taking the steps to clean up your public criminal record, you already know that the very first step is learning whether or not you qualify. In addition to determining if you are eligible, you must also determine what you are eligible for. That is because there are two primary kinds of criminal record clean up. A person can either have criminal records expunged, or they can have them sealed. The difference between the two are significant to your process, so be sure you understand the requisites for both. Continue reading to learn more about criminal record expungement and sealing, including how to get started on your petition. If a person was arrested and found guilty, or pleaded guilty, to a charge, then they can only apply to seal their criminal records. This means these records will not be physically destroyed and will still be accessible by the police, federal government, FBI, immigration, and all other public officials. However, when criminal records are sealed, they are no longer visible on public background check databases or accessible by employers, landlords, and other general public. 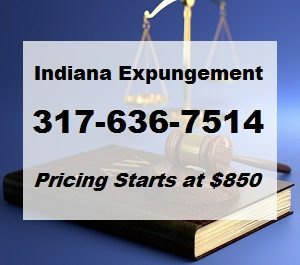 Even though you can understand the difference between criminal record expungement and sealing, you cannot know which one you qualify for, for sure; not until you meet with a licensed Indianapolis criminal defense lawyer who is well-versed in the Indiana criminal record expungement and sealing laws and procedures. The process of petitioning for criminal record expungement is intensive and challenging. It requires professional legal assistance, no matter how confident you are that you can do it on your own. 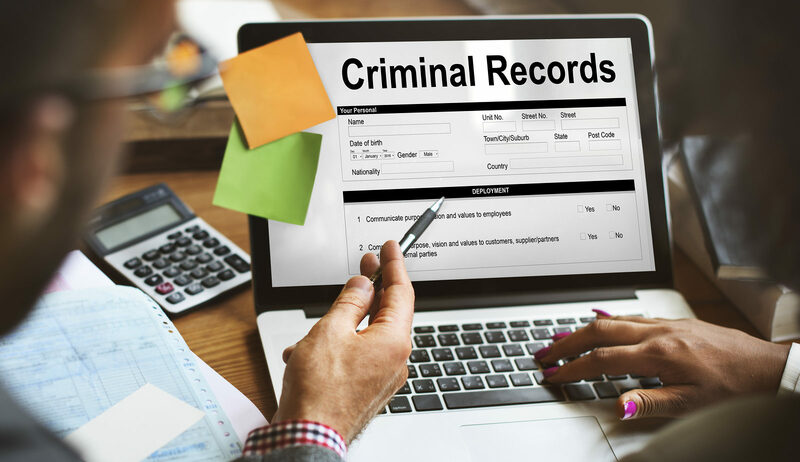 Individuals can only petition for expungement and record sealing once in their life, and a small error, like a misspelled name or missed deadline, can revoke your chances forever. Call 317-636-7514 to expunge criminal records in Indiana. We offer criminal record expungement services starting as low as $850! As a seasoned criminal defense law firm, we are well-versed in the new Indiana expungement laws, and know exactly how to file and obtain a legal expungement, successfully. Call our office at 317-636-7514 and schedule a free initial consultation to determine your eligibility, today. This entry was posted in Criminal Record Sealing, Expungement and tagged criminal record expungement info, criminal record expungement qualifications, do i qualify expungement, Expunge Indiana Criminal Records, Record Sealing Expungement difference. Bookmark the permalink.